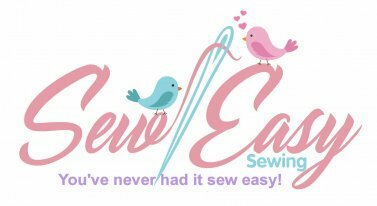 Perfect for intricate and detailed cutting of fabric and paper, plus cutting appliqué, curved quilt pieces, templates or trimming seams. Great size for taking with you to class! The blade is made of high quality stainless steel for unparalleled sharpness and superior edge retention. Designed for both right and left-handed users.